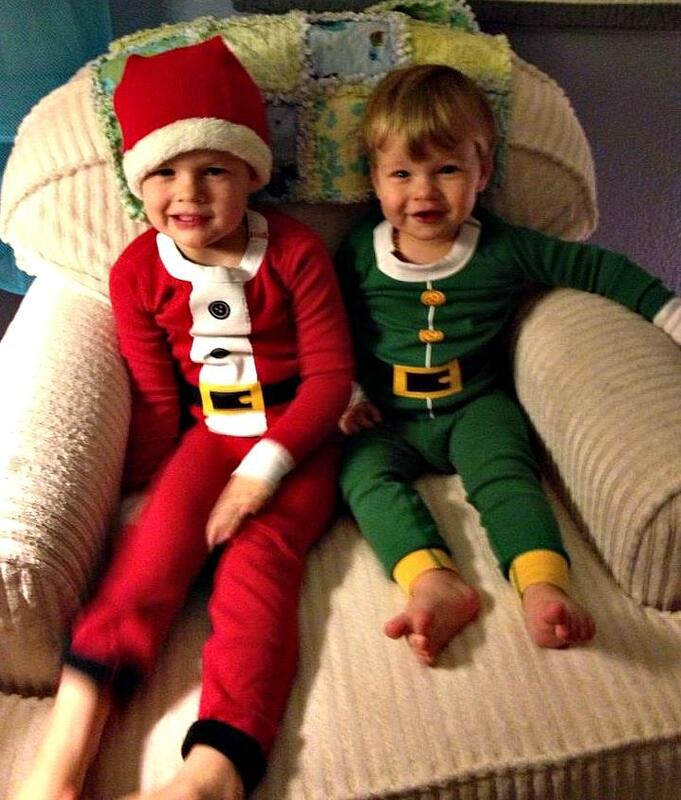 Are these not the two most adorable Santa's helpers that you've ever seen? When I saw this photo of my grandsons on Christmas Eve I missed them more than ever! I am so excited to know I'll be sharing Christmas with them and a new grandbaby next year! In the meantime, I am chest deep in moving boxes and doing last minute packing. Please forgive me if I am late visiting your blogs and returning comments. My time online has been very limited and will become even more so as we get closer to our move date soon after the new year. We will be arriving in Colorado just in time for my daughter's baby shower, so between that, and unpacking and buying necessities for our new home, I'll be pretty busy there for a time. As soon as everything settles down I'll be back to visiting more regularly and catching up on all I missed. 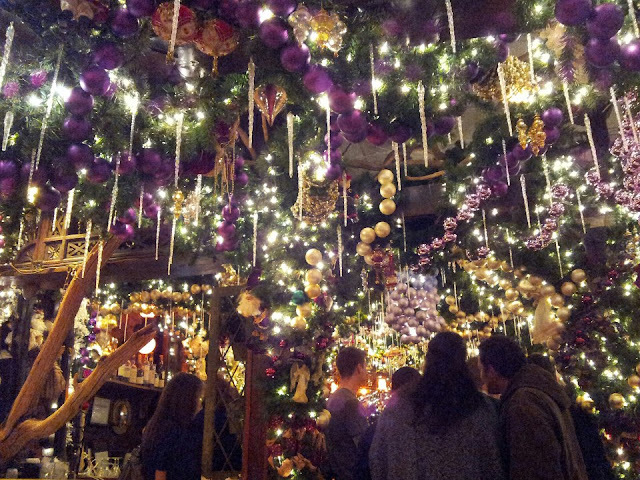 Thank you all for your wonderful Christmas wishes on my prior post where I was enjoying my last sights of Christmas in New York City for a while. 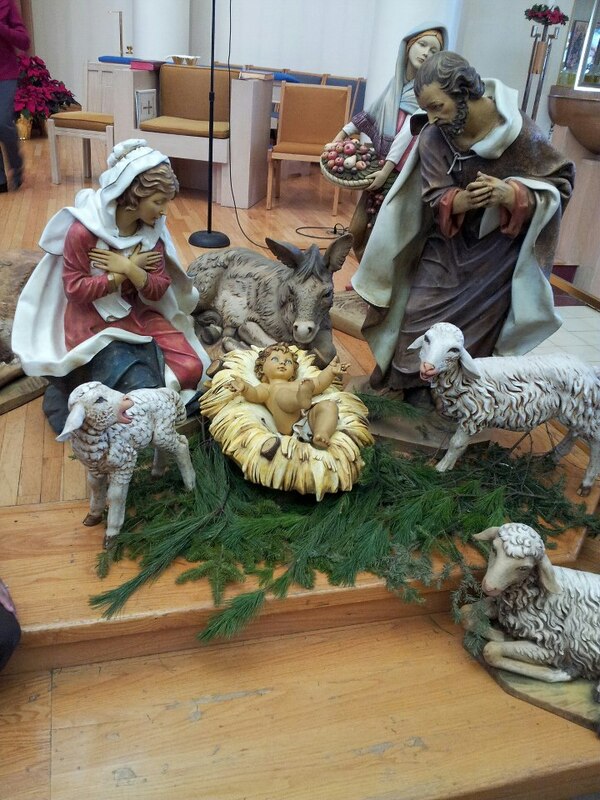 I hope you also had a very happy and blessed Christmas! My husband and I have been enjoying some last get together lunches and dinners with friends and co-workers as we say *goodbye, for now,* to them. Moving can be bittersweet that way, but it is exciting to know we will be together as a family with our son and daughter and their families again, and able to enjoy and learn more about our new state. Leaving Brooklyn? Yes, I am, in 2013! Living in Colorado will be a happy and exciting new adventure in my life. 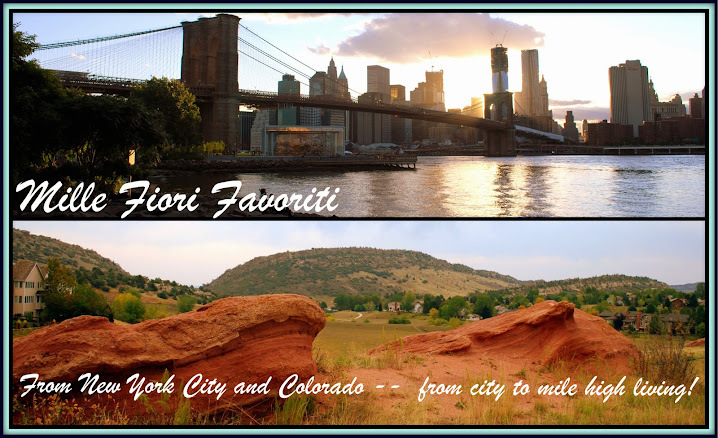 New York will always be my second home, so I'll still be blogging about it from time to time, as well as what is going on in "Colorful Colorado." 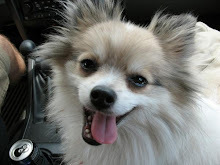 I hope you will always find my blog an interesting and welcoming place! I have been very busy doing the final packing for our move in the new year, but I have also been taking time to enjoy the sights around Manhattan, as it will be my last Christmas season here for a few years. This will be a photo-rich blog post because there is so much to show about Christmas in New York City! ...and many beautiful Christmas trees all over the city. This one is in front of the New York Stock Exchange, and it is always one of my favorite trees to see. 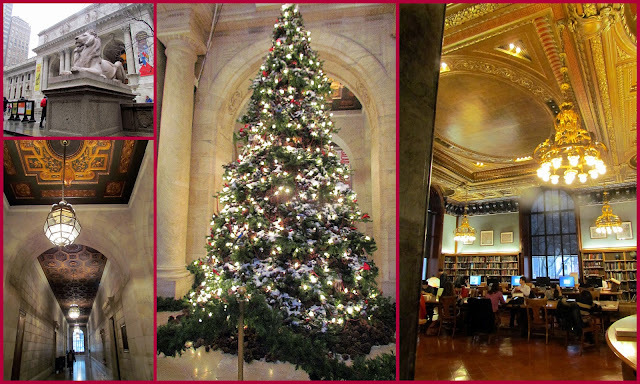 Even the main branch of the New York Public Library, located on Fifth Ave and 42 Street, has a tree in its lobby! If you visit New York City, be sure to visit this magnificent Beaux Arts building that was completed in 1911. With nearly 53 million items, the New York Public Library is the second largest public library in the United States, behind only the Library of Congress. There are plans to enlarge and renovate portions of the library, which you can read about on this link. The two lion statues outside this library have been nicknamed "Patience" and "Fortitude," and when I visited recently there were amazing sculptures of both lions in the lobby that were entirely made out of Lego blocks! 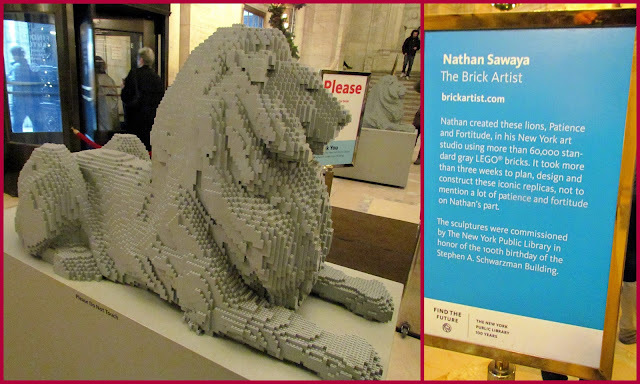 They were the work of Nathan Sawaya. You can click on this photo, and all photos in this post, to enlarge them -- re-click on it again when it re-opens and use your browser back arrow to return to my post. 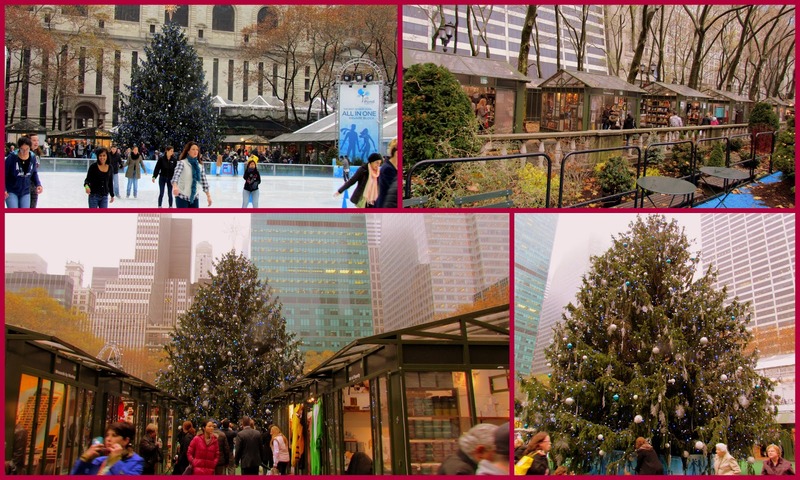 Bryant Park has a big beautiful Christmas tree, free ice skating and presently many wonderful holiday shops selling a large array of unique gifts and delicious sweets. Grand Central Station turned 100 years old this year and it also has a holiday fair going on right now with 68 shops selling high-end artisan quality gift items. 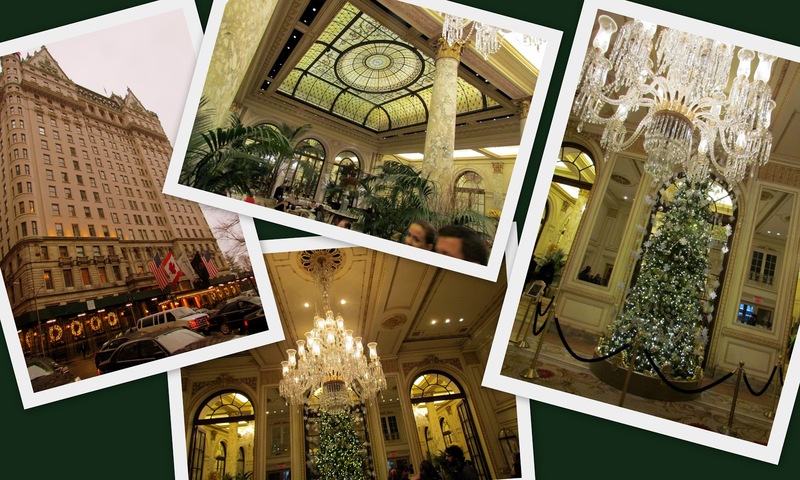 The Plaza Hotel has its second annual Christmas tree, and this one honors one of its famous patrons from the past, the author F. Scott Fritzgerald, with a "Great Gatsby" themed tree, designed by Academy Award winner, Catherine Martin. There is the fabulous Plaza Food Hall by Todd English located at the concourse level. It offers a diverse range of quality specialty foods and prepared dishes for take away or to enjoy in one of eight seating areas, including: Wine Bar, Cheese & Charcuterie Station, Sushi Bar, Burger Bar & Rotisserie, Asian Noodle and Dumpling Bar, Espresso & Tea Bar, Brick Oven Pizza, and a Fish and Seafood Grill. 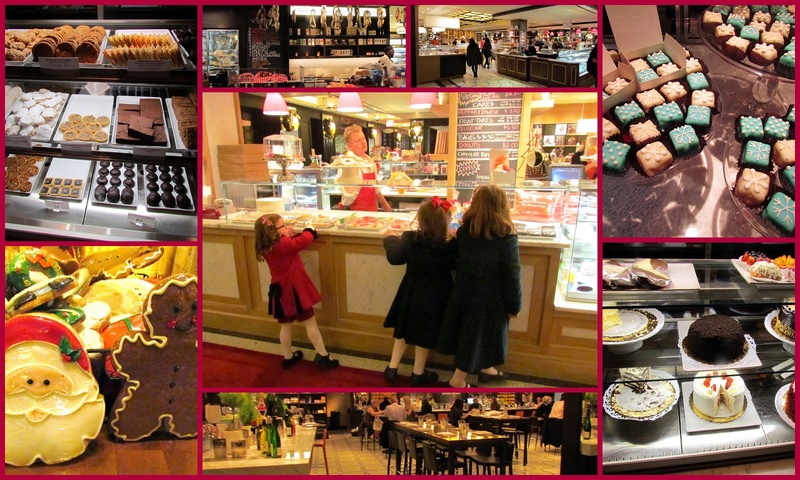 The three little girls in the photo, that were dressed so beautifully, were choosing what cookies they wanted to buy. They reminded me of the popular children's book by Kay Thompson of Eloise at the Plaza. The Plaza offers quite a spectacular Eloise experience! Many of the New York City department store windows have magical displays this time of the year. 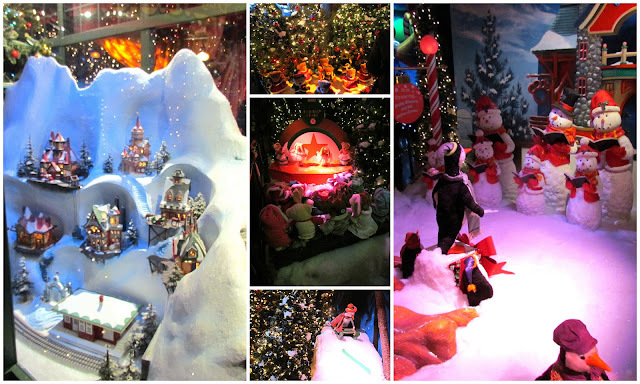 Did you see my visit to the Macy's Santaland Santa Claus on this link? 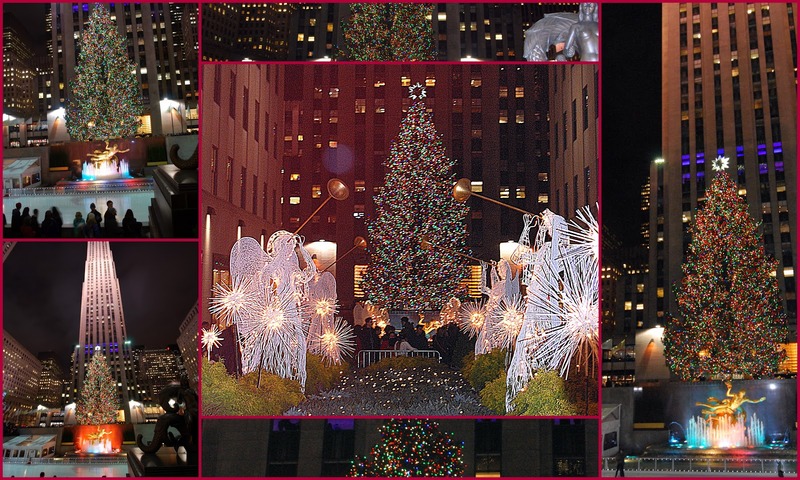 ...where you get a glimpse of the annual Rockefeller Christmas tree! This years' tree came from Mount Olive, New Jersey. The Rockefeller Center tree is decorated with more than 30,000 multi-colored, energy-efficient LED lights, and crowned by a Swarovski star. This is how it looks lit up at night. I took this video, not realizing that when I turned my Flip camera on its side to get a full view of the tree, it would appear sideways on the video! Whoops! I'm posting it anyway so you can see how pretty the tree looks when the lights shimmer. The Baccarat UNICEF Snowflake hangs over 5th Ave at 57th Street. It reminds me of a star, a star that shined very brightly in the sky 2012 years ago! The Nativity creche in St. Patrick's Cathedral -- baby Jesus will be laid in the manger during.Midnight Mass on Christmas Eve. In this busy season may we remember the true meaning of Christmas -- the miracle of Jesus' humble birth and His gift of our salvation. A very Merry and Blessed Christmas to one and all! This has been a hard holiday season between the devastation of Hurricane Sandy and the tragedy in Newtown, Connecticut, but as always, life must go on. That is the nature of acceptance, healing, and optimism. There is always the hope that things will get better and that love and good deeds will conquer evil. 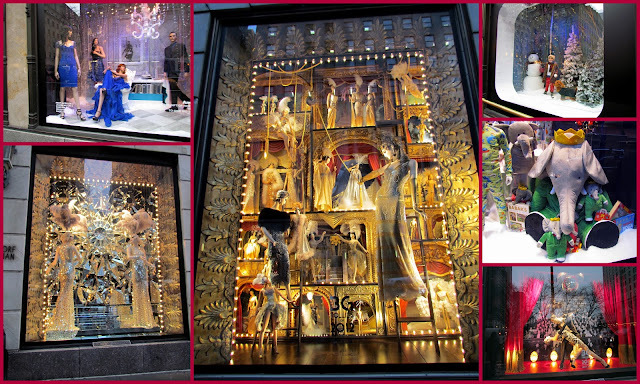 As Christmas approaches, I find the wonderful holiday scenes in New York City very uplifting. What better way to feel a little Christmas spirit return to my heart than partake in the note card party of Vee's at her blog "A Haven for Vee" and post some of these photos from past Christmases? I hope you will visit Vee's blog and enjoy the four-note card photos she posted and the links to all the blogs participating this week! My deepest heartfelt sympathies and prayers go out to the city of Newtown, Connecticut. The horror of this tragedy is unbelievable and heartbreaking. I am weeping for you and your families. May God give you strength and give you peace in this time of sorrow. Comments are off for this post -- please say a prayer instead. My Visit With Santa Claus! I've always believed in Santa Claus, a.k.a. Kris Kringle, Saint Nicholas, Father Christmas, or one of the many other names he is called around the world. 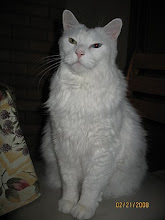 Ever since my first visit to see him when I was five years old -- please see my post about that Christmas memory on this link -- I have truly believed in him. As the 1897 newsman, Francis Pharcellus Church, wrote in his editorial answer to little Virginia's question to his newspaper if there really was a Santa Claus: "He exists as certainly as love and generosity and devotion exist, and you know that they abound and give to your life its highest beauty and joy." That is what Santa Claus means to me! 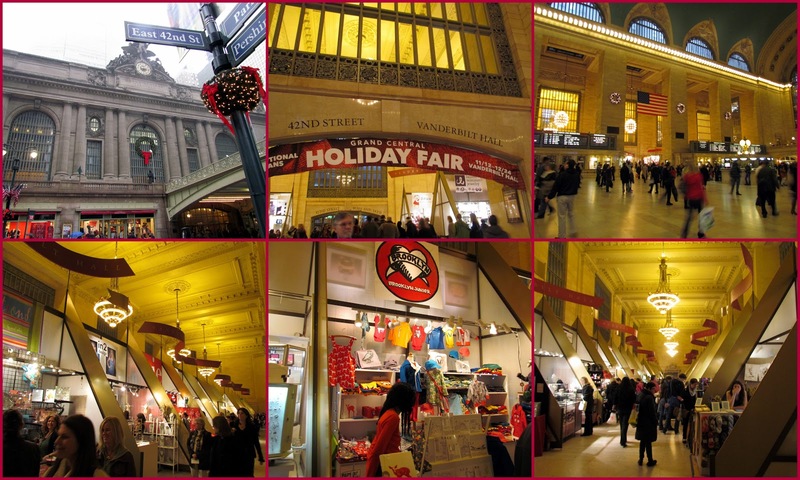 What better place to visit Santa Claus than at Santaland" in Macy's -- the world's largest department store -- located at 151 W. 34th Street and Herald Square in Manhattan. I decided to visit Santa there this year to ask him for a very special request. 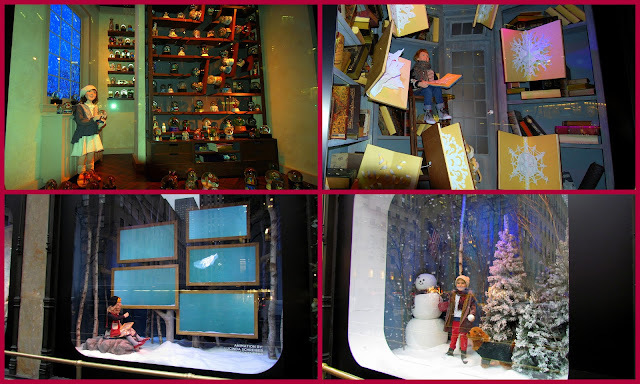 I passed this year's animated holiday window displays. You can see last year's display on this link and watch my videos of it. The windows look especially pretty all lit up at night! ..and walked past the mailbox that is there, in case a personal visit to Santa is not on the agenda, and a letter would suffice instead. 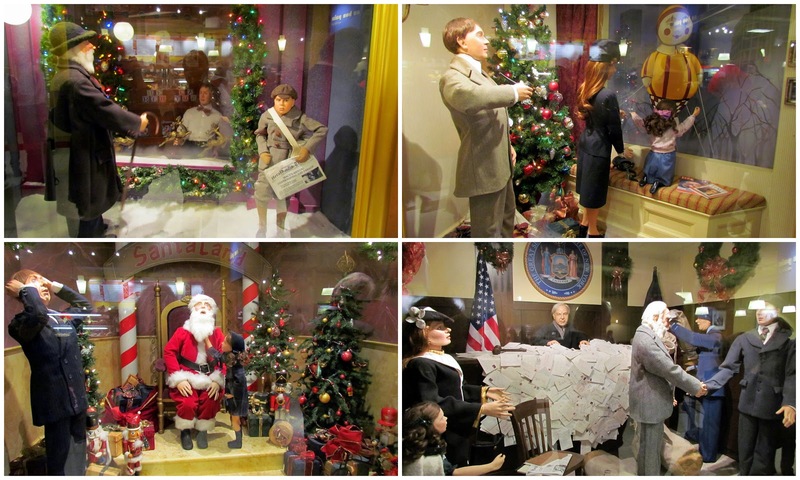 I really needed a face to face meeting with Santa Claus, so I proceeded towards Santaland. How wonderful that the theme for the beginning of Santaland's queue line was "Miracle On 34th Street," as this is exactly what I needed -- a miracle! There were many other people on the line -- children, Moms and Dads, and many excited grandparents. As one gets close you can see the Santa Express train that will bring us all to the North Pole! Once we walk on board we can actually feel the train vibrations below our feet. We've finally arrived at the North Pole Station! It is located on the Avenue of Naughty and Nice. Santaland is a busy town full of miniature houses, stores, and trains, Santa's elves were there to encourage us not to linger too long, as Santa was waiting! There were many wonderful scenes to see! There were even different glimpses of Santa inside a giant snow globe! Finally, the last turn on the path leads me right next to Santa's sleigh parked outside his cabin. His pack is already full of toys for all the good little boys and girls in the world. I wonder if Santa has one more gift in that bag that he could give to me? It's time to see him! Santa is waving goodbye to the child and his family that visited before me. 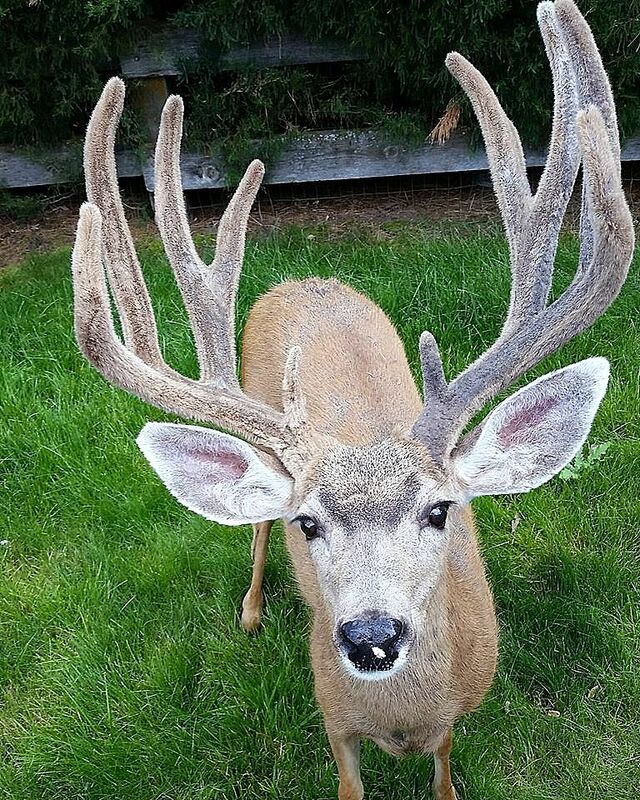 I felt my heart beat harder and faster and I felt a little shaky as I knew my turn was next. I haven't felt this nervous to see him since I was five years old! Hi Santa! I have one special request. Like the "Miracle on 34th Street" I need a miracle on my street. 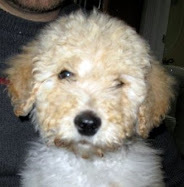 I need a nice family to come to my house, fall in love with it, and want to buy it! Do you think you can grant my special wish? I do believe in you, in miracles, and in dreams come true. Can you do that for me Santa? I promise I've been good! Santa paused, looked me in the eye, squeezed my hand and told me this: "I alone can not make that wish come true, but I can certainly bring it to a higher authority! Ho Ho Ho! Merry Christmas!" Do you think I can take this as a "yes"? I hope so! I really do need a miracle, considering it seems no one is looking at or buying houses right now in my neighborhood. It may not happen until 2013, but I can be patient wait a little longer if I have to. Please, Santa, make my wish come true! Have you had any special wishes for Santa Claus this year? I also hope they come true for you! Come back next post where I'll be showing more New York City Christmas scenes. It's the most wonderful time of the year!